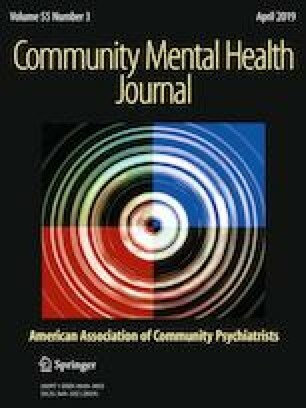 Using a case study approach, this study explores the experiences of providers at three organizations identified by county mental health executives as exemplar programs that have received continued and competitive funding to deliver assertive community treatment (ACT) in a large urban county in California. Interviews were conducted with 37 participants including program directors (n = 4), frontline staff (n = 31), and county mental health executives (n = 2). Frontline provider perspectives reveal that, in many ways, teams appear to be working within an ACT model in the absence of detailed explicit knowledge about ACT’s core components, frequent or in-depth conversations about ACT, or awareness of fidelity monitoring. Integration of program director and county executive perspectives illustrates how inner and outer contextual information can explain these on-the-ground ACT implementation experiences. This study illustrates the nuanced ways that frontline staff might understand and define evidence-based practice (EBP) use and has implications for studying EBP implementation.